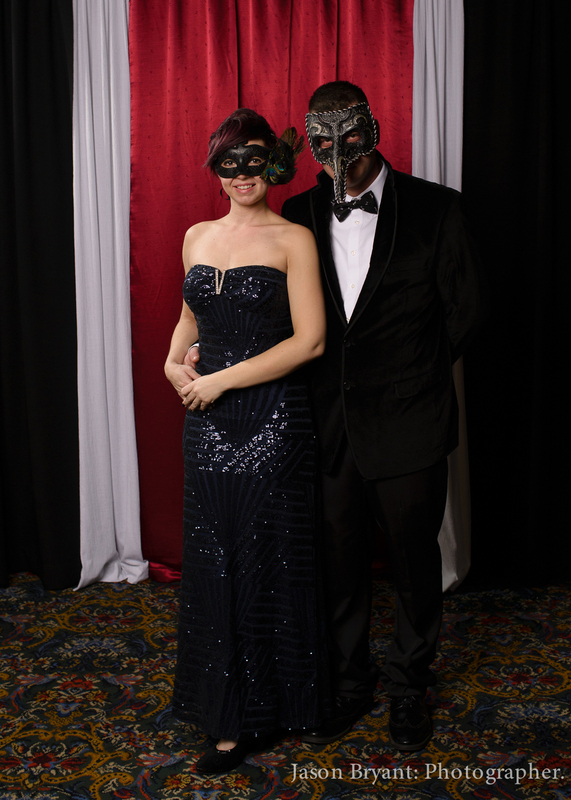 I feel so honored to participate this year as the official photographer for such an amazing organization at their First Annual Masquerade Ball! Hello Gorgeous does so many amazing things for women battling cancer, but they cant do it without you! Contact Sabrina at Fix Salon in Elkhart to see how you can donate to such an amazing cause! Enjoy the photo booth photos, and don't forget to share!